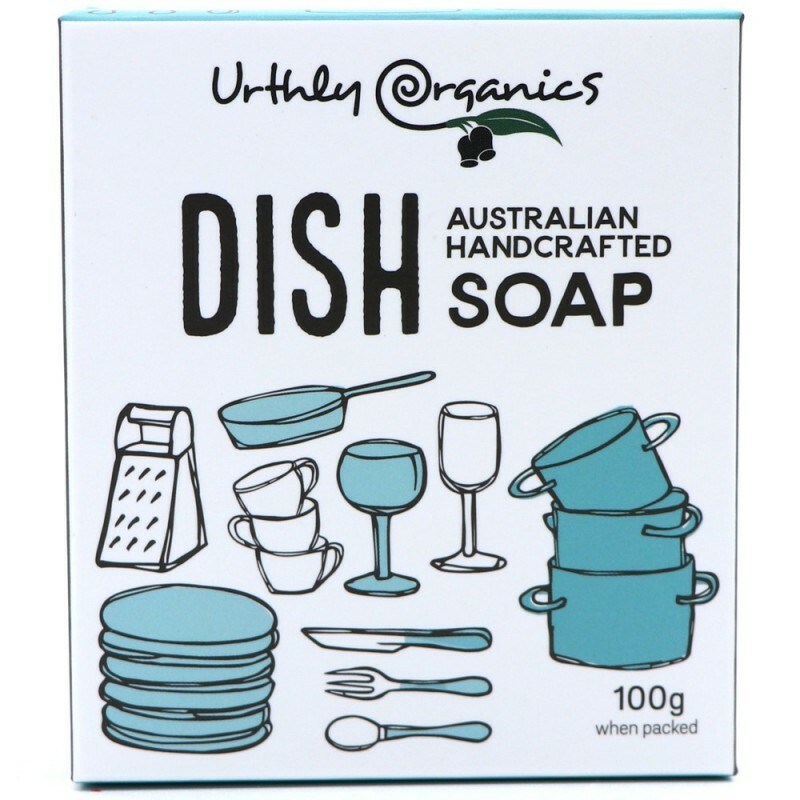 A plastic and palm oil free dish washing soap with added bi-carb for a deeper clean and odour elimination. 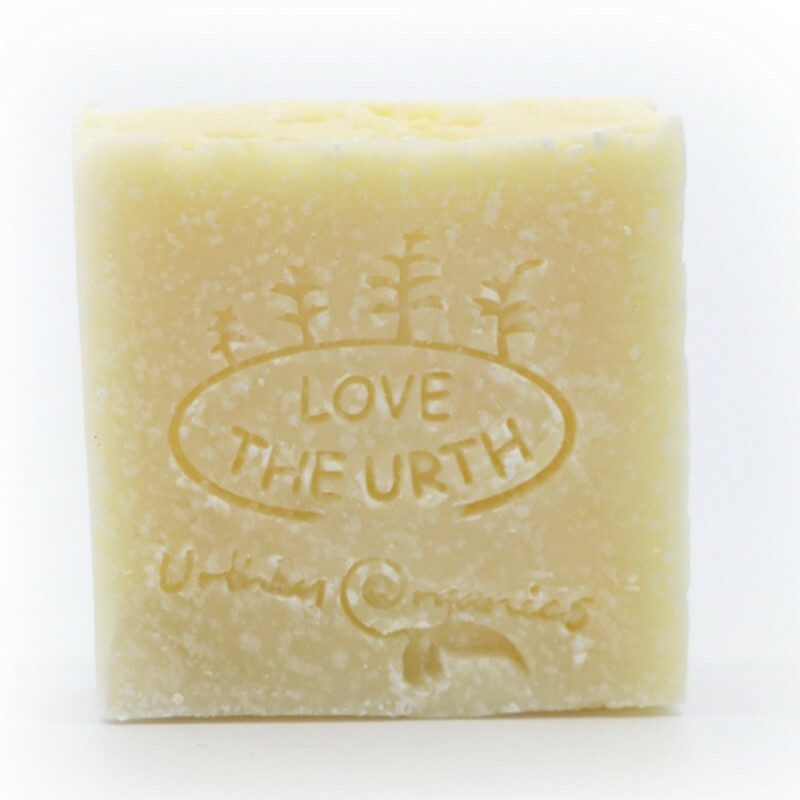 Scented with eucalyptus and lemongrass essential oils for a fresh finish. 100g. Added bi-carb helps cut through build up and neutralise odours. Scented with eucalyptus and lemongrass. 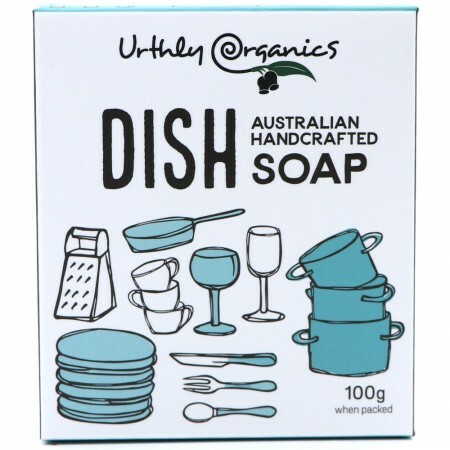 To use: swish in dish water to create suds or agitate on dish brush and scrub. Rinse dishes in a diluted vinegar solution for best results. Saponified oils (coconut), essential oils (eucalyptus and lemongrass), sodium bicarbonate. *Organic ingredient.